Welcome to our new project from the nerdschatting network – justchatting, a podcast for everyday people to talk about themselves and their lives. 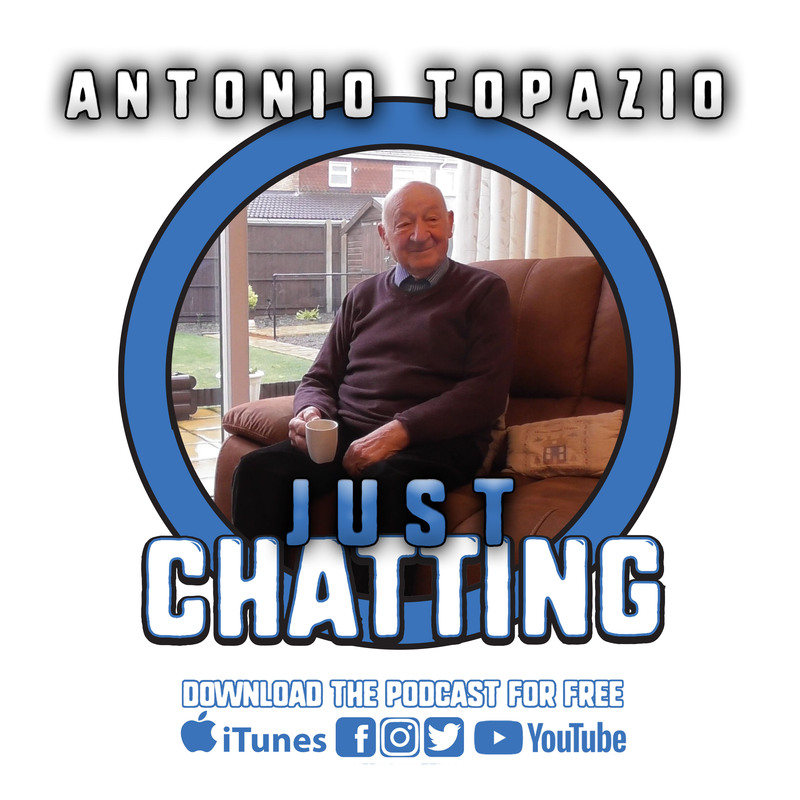 We kick off this series with an interview with Antonio Topazio, an 89 year old Italian man living in England. This interview was originally intended for use in a primary school and we present it here for you today. Antonio speaks about growing up in italy 80 years ago, work, world war 2, accordions, the weather, kissing and much more. Next Next post: nerdschatting trailer extravaganza!